If you have not received your 2018 Wilko pay offer ballot papers then please contact your local GMB office ASAP! Just to make you aware, the deadline for the postal ballot is 1st March 2018. Please see below more scheduled store visits by GMB Officers in support of the 2018 pay talks. I will update and add more as i’m notified by the region of availability. We are currently looking to recruit more store based Wilko shop stewards in the Wales and Southwest GMB region. If your Wilko store currently has no rep and you are interested in representing your store members and giving them a voice at our regional meetings please don’t hesitate and get in touch. 19/02 – Gloucester, Wayne Powell pm. 22/02 – Cheltenham, Wayne Powell am. 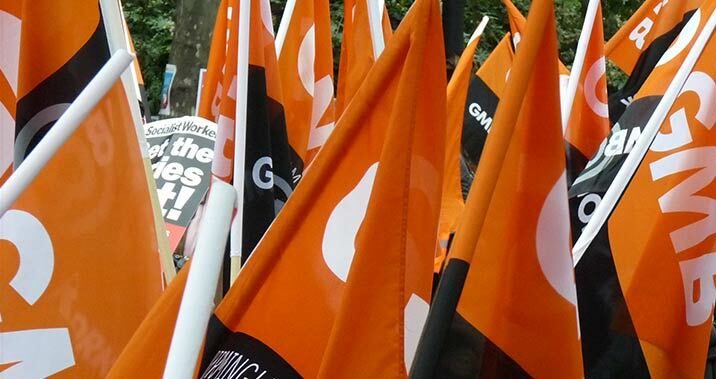 GMB reps met with Wilko Management on 18th January for a financial briefing and then again on 24th January for Pay Talks. Please see below current scheduled store visits by GMB Officers in support of the 2018 pay talks (to be released later today). I will update and add more as i’m notified by the region of availability. Avonmeads – Tim Northover 07/03/18 9am-1.30pm. Bedminster – Tim Northover 07/02/18 9am-12.30pm. From all of us at GMB W21 Branch we would like to thank you for the strength you have shown throughout some difficult times and challenges in this past year. May your hearts and homes be filled with all of the joys the festive season brings. Merry Christmas and a wonderful New Year!